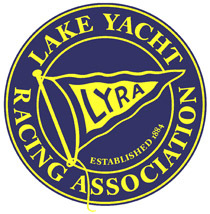 After World War I, short-course racing predominated at LYRA regattas. However, distance racing was revived in 1921 by the establishment of a new long distance race, and donation by Charles Freeman of a trophy for that race. The first winner of this new cup was Aemilius Jarvis, with the schooner Haswell, on a stormy course from Hamilton to Kingston. 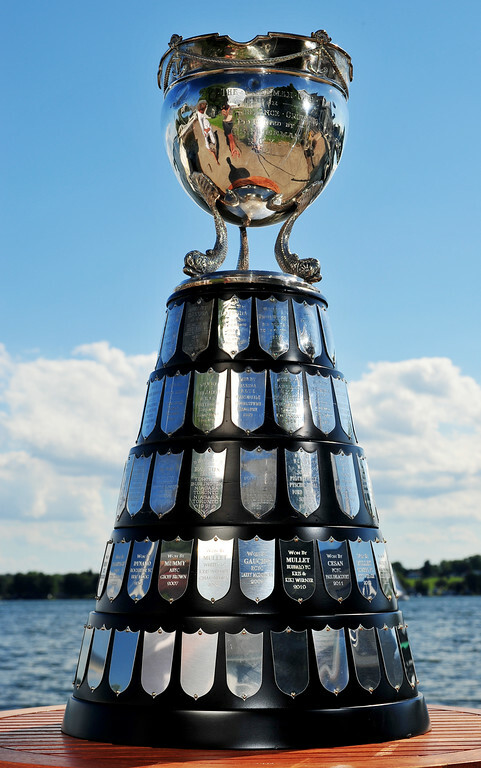 The original cup was destroyed in a fire in 1931, but a replica was procured immediately from England. 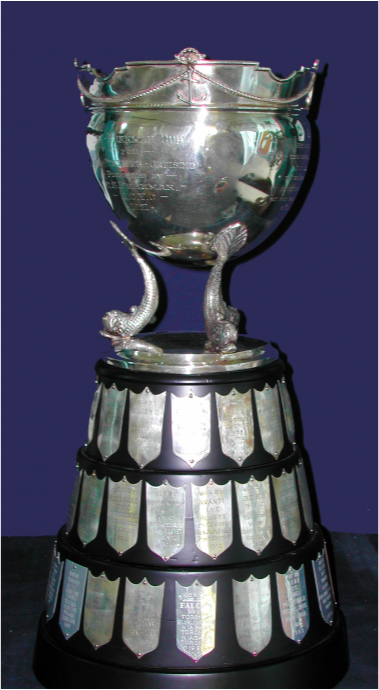 The cup was subsequently awarded to the overall IMS winner in the Freeman Cup Race, and it is now awarded to the overall winner in the IRC fleet.